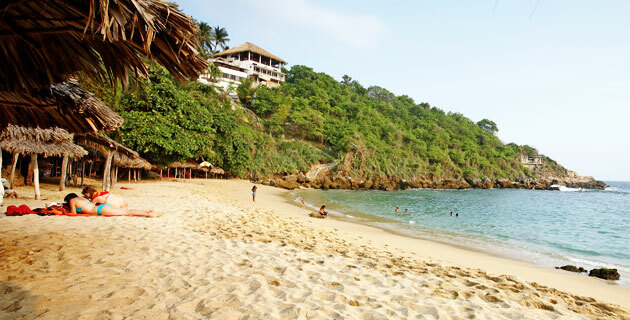 Playa Carrizalillo is without a doubt one of the most beautiful beaches in Puerto Escondido. Located west of Zicatela, this small 300 meter bay is accessed by a newly built stone staircase. 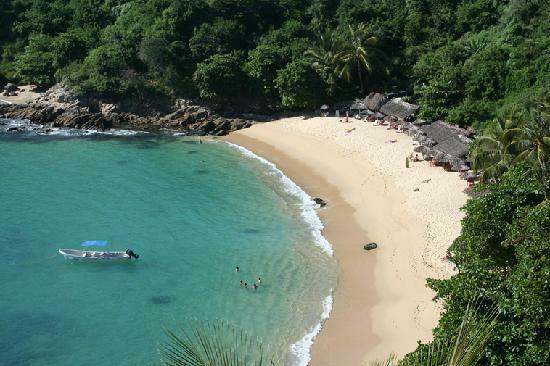 Although it is a bit of a slope and walk to get to, Playa Carrizalillo truly does not disappoint those seeking a peaceful, relaxing day at the beach. 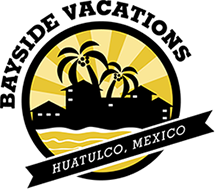 Take in a surf lesson, enjoy a swim or snorkel or lounge the day away at one of the many beachfront restaurants serving fresh seafood and Mexican fare. This is the perfect beach for those learning to surf as the waves are good but gentle. The snorkeling is fantastic at this beach because of the rocks surrounding it, which are home to many types of fish and coral. Because of it’s access difficulty it has left Playa Carrizalillo a quiet, peaceful and authentic playa. This beach is definitely one to add to your list of places to visit during your stay along the coast.